The Holiday Show, in association with Shannon Airport, took place from the 16th– 17th February. 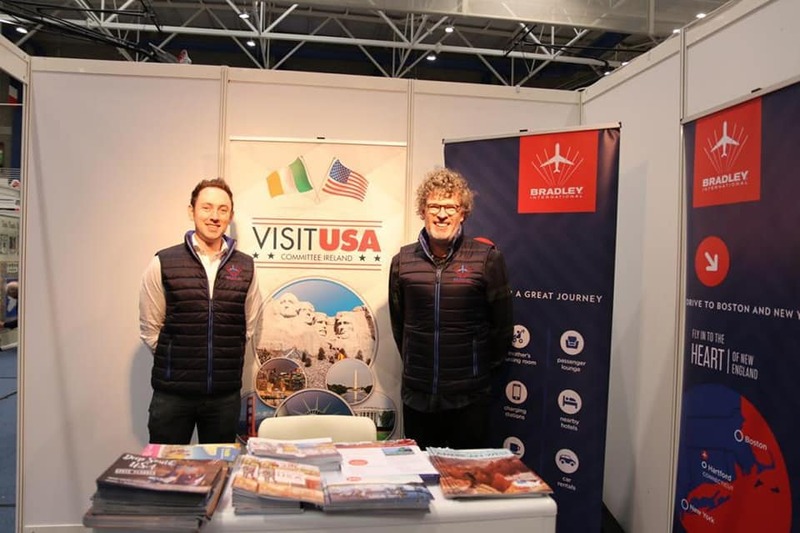 Charlie McNally represented Bradley International Airport on the Visit USA stand in the UL arena in Limerick. Michael Collins and Lesley Graham worked at the Limerick Holiday Show. Click here to see all of the pictures from the show! 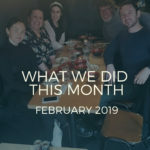 Meet the Media 2019 took place on February 18th in the Radisson Blu Hotel. 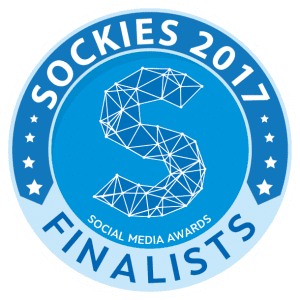 There were almost 650 appointments made between 70 media and 35 suppliers. And of course, there was drinks, food and networking galore. 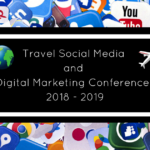 This one-day event is exclusively hosted by TravelMedia.ie for the travel trade and Irish media. Roll on 2020! Charlie attended the Aer Lingus ‘Taste of America’ Road Show, on behalf of Bradley International Airport. From the 18th– 21st he visited Belfast, Dublin, Limerick and Cork and met with over 150 agents. 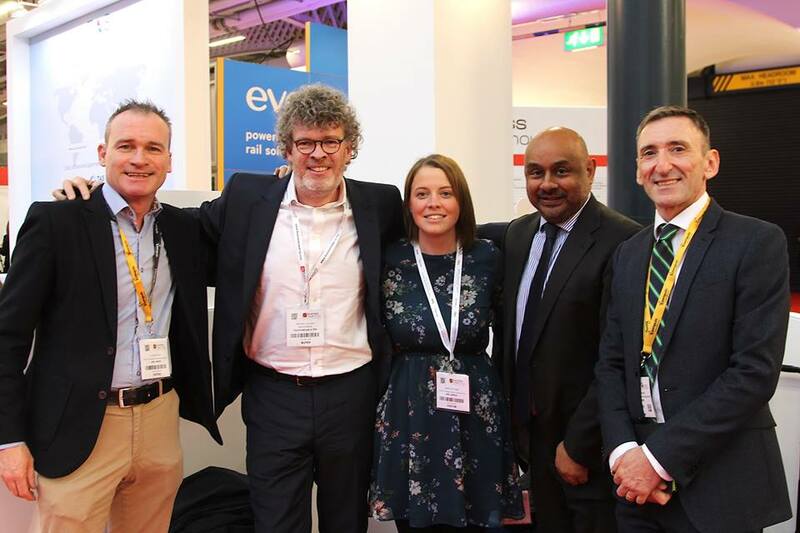 The Business Travel Show and Travel Technology Europe brings together leading suppliers from the travel industry with exhibitors offering solutions in key areas of technology. Michael attended for Bradley International Airport along clients and friends – CultureMee and Charlotte Lamp Davies. Click here to have a look at all of the pictures from the day! Michael Collins with the Aer Lingus UK and Ireland Corporate Sales Teams. 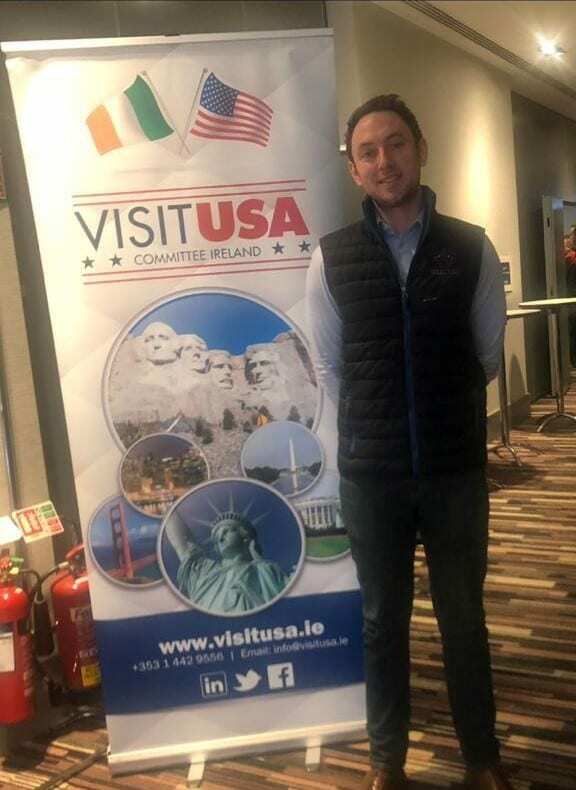 The largest Visit USA meeting to date was hosted on February 20th in The Radisson Blu, Golden Lane, and Charlie was in attendance, along with over 40 other members. 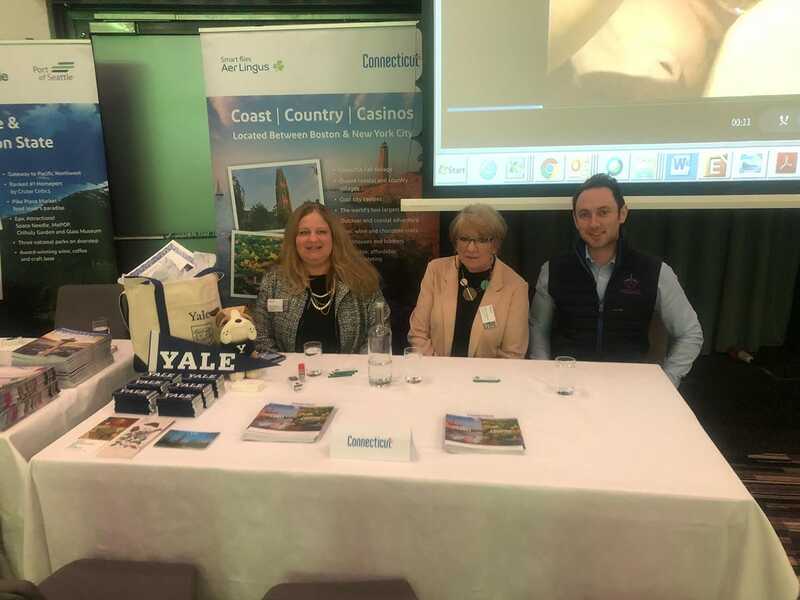 Bradley Airport, Aer Lingus and Connecticut Tourism recently hosted six Irish travel trade members on a FAM trip to Bradley Airport and Connecticut. We published some travel agent video interviews from the trip! 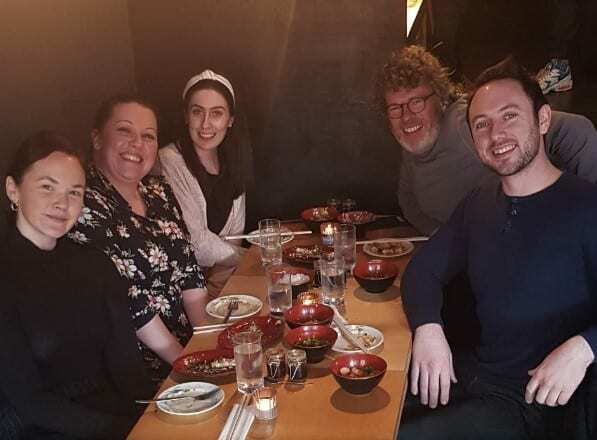 We are over the moon that Dani Roche has joined our team as Copywriter and Content Executive. Dani has joined us from Game On Media where she was employed as a Digital Content Specialist. Welcome to the team Dani! 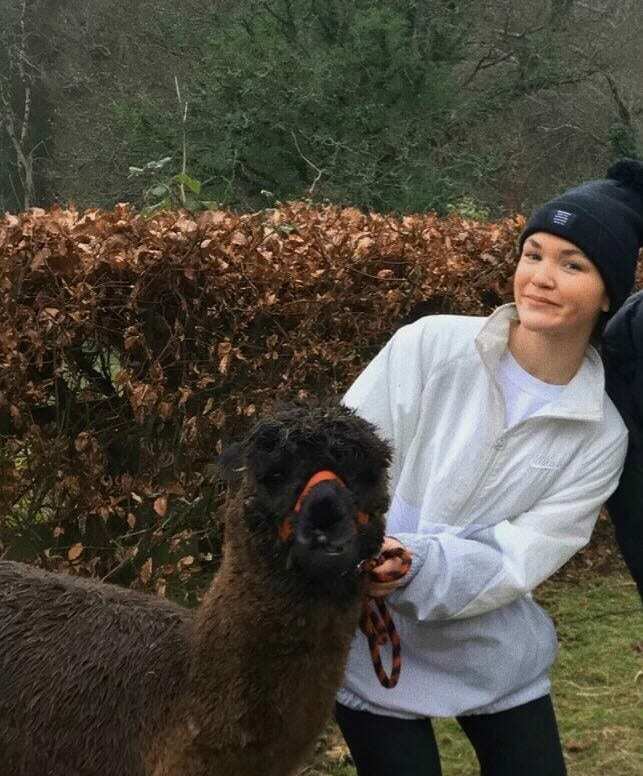 To clarify – Dani is on the right in the picture below. 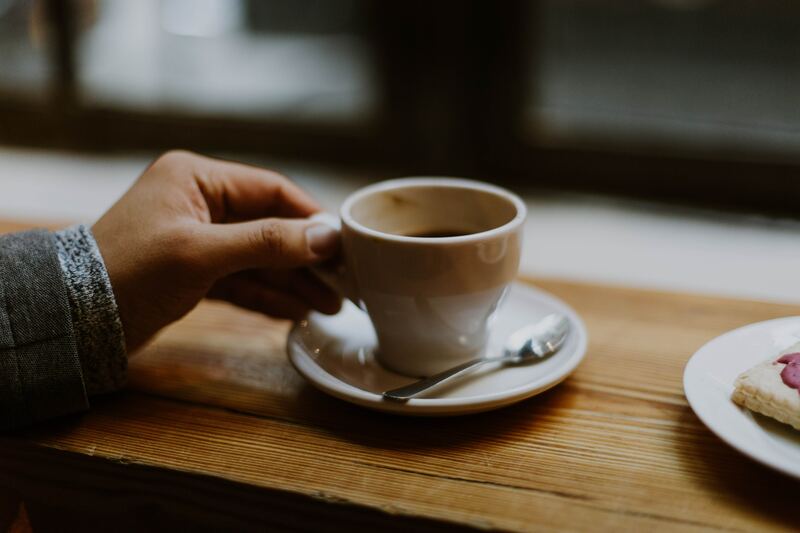 During his time in London, Michael sipped on some great coffee with some even greater company. Including, Panos and Emy from the Greece NTB, Kate and Katie from Lotus as well as the Moroccan NTB and Thai Airways. To say the TravelMedia.ie team are excited about our latest food find would be an understatement. Lucky Tortoise specialises in modern dim sum made from scratch. 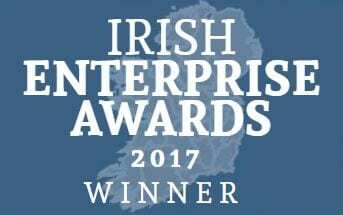 It’s situated on Aungier Street, just around the corner from TravelMedia.ie Towers. After our first visit, the ‘tortoise temptation’ became too strong and we simply had to go back for a second time. We recommend the ‘All In’ – you get the entire Dim Sum menu and sides which comes in at a tasty steal at just €11 a head. 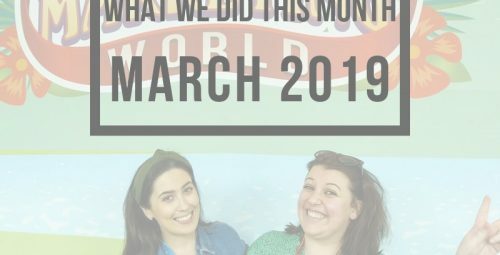 Did you do anything exciting during the month of February? We’d love to hear all about it. 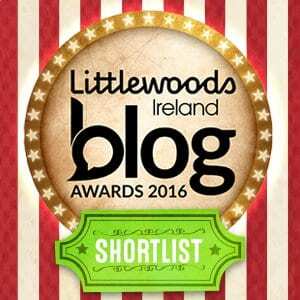 Tweet us @TravelMedia_ie and let us know!